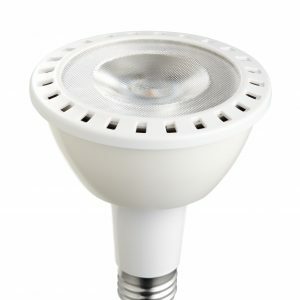 Eco-Story’s dimmable 7W LED PAR16 lamp is available in color temperatures ranging from 2700K to 5000K, giving you the variety you need to find the perfect lighting for your home, office space, or a wide range of other commercial and residential applications. Beam angles are available in 25 or 40 degrees so that you can decide how wide or narrow the lighting in your space should be. 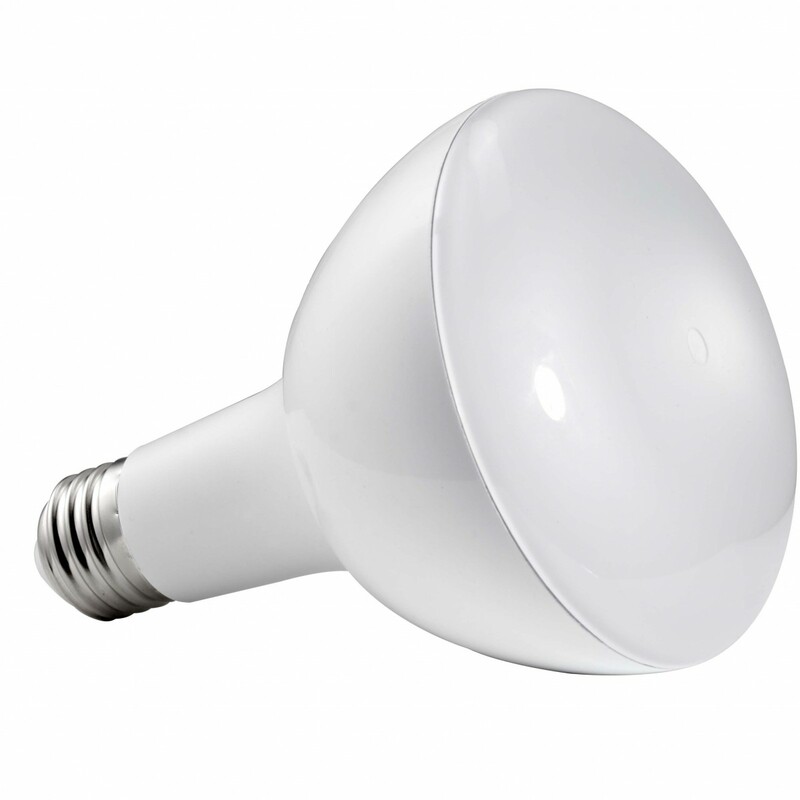 Using only a fraction of the energy a traditional 50W halogen bulbs uses, your energy savings with Eco-Story’s 7W LED MR16 is over 80%. With smooth dimming from 10-100% and up to 50,000 life hours, you’ll be able to give your space the ambiance you desire for a long, long time. This model has a E26 screw-in base. 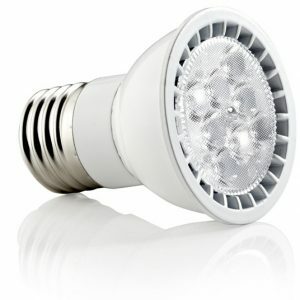 Eco-Story’s dimmable 7W LED MR16 lamp is available in color temperatures ranging from 2700K to 5000K, giving you the variety you need to find the perfect lighting for your home, office space, or a wide range of other commercial and residential applications. Beam angles are available in 25 or 40 degrees so that you can decide how wide or narrow the lighting in your space should be. 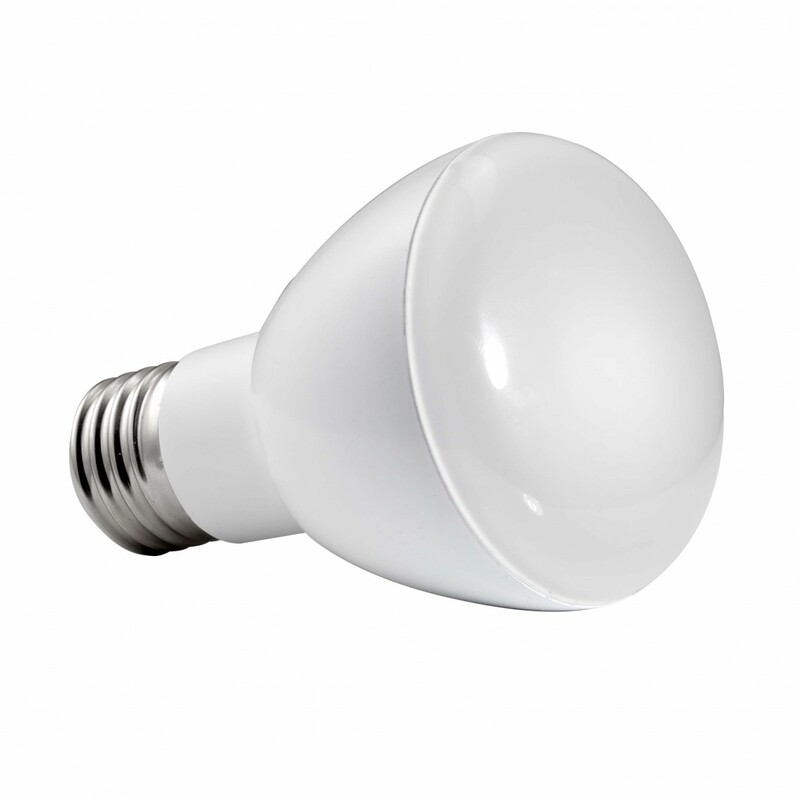 Using only a fraction of the energy a traditional 50W halogen bulbs uses, your energy savings with Eco-Story’s 7W LED MR16 is over 80%. With smooth dimming from 10-100% and up to 50,000 life hours, you’ll be able to give your space the ambiance you desire for a long, long time. This model has a GU10 base. 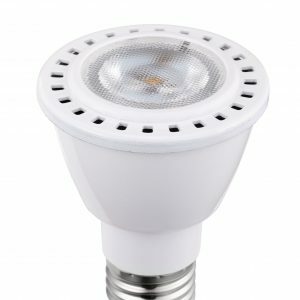 Eco-Story’s dimmable 7W LED MR16 lamp is available in color temperatures ranging from 2700K to 5000K, giving you the variety you need to find the perfect lighting for your home, office space, or a wide range of other commercial and residential applications. Beam angles are available in 25 or 40 degrees so that you can decide how wide or narrow the lighting in your space should be. 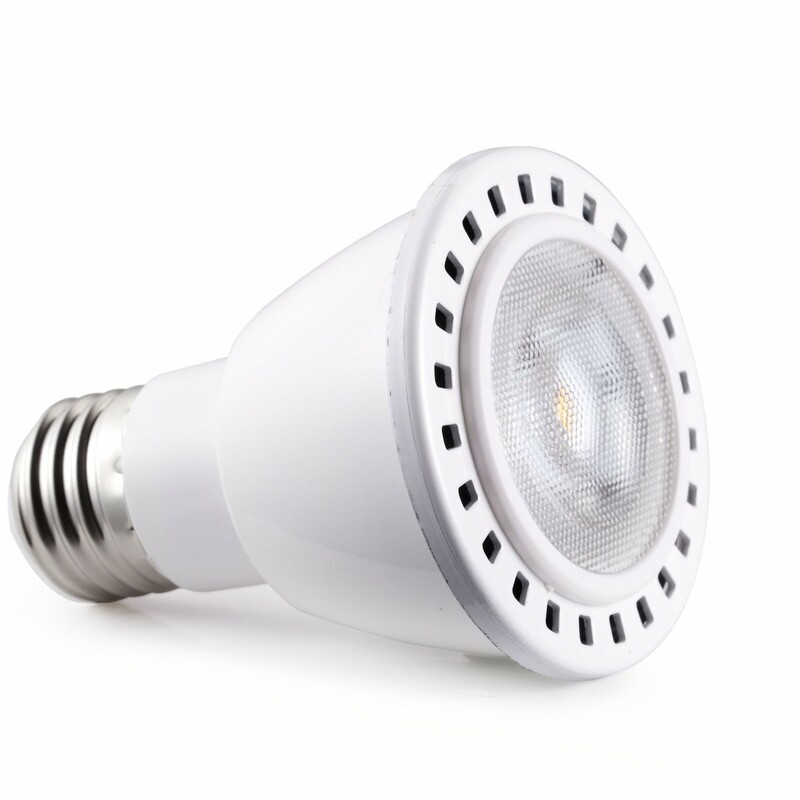 Using only a fraction of the energy a traditional 50W halogen bulbs uses, your energy savings with Eco-Story’s 7W LED MR16 is over 80%. With smooth dimming from 10-100% and up to 50,000 life hours, you’ll be able to give your space the ambiance you desire for a long, long time. This model has a GU5.3 base. 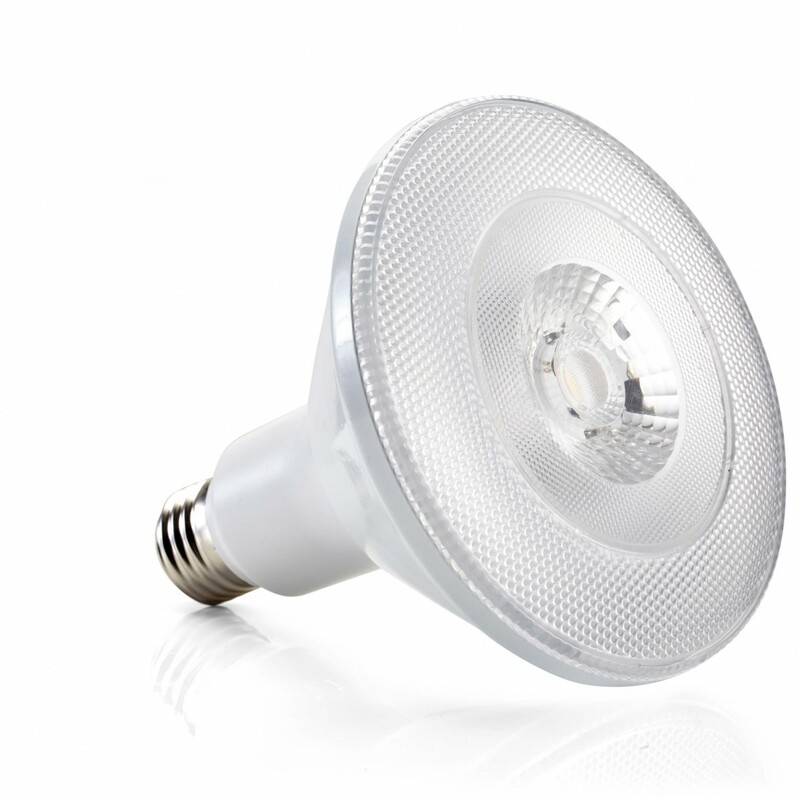 Brighten up your space with Eco-Story’s dimmable 17W LED PAR38. With color temperatures ranging from very warm to cool white you can decide the color temperature that fits your preferences. 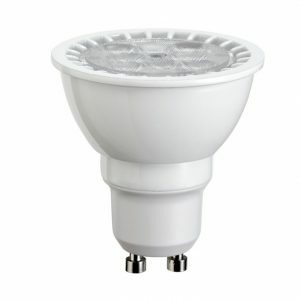 Additionally, Eco-Story’s PAR Series lamps are available in a 25 or 40 degree beam angle to further customize the lighting to fit your application whether it be commercial or residential. 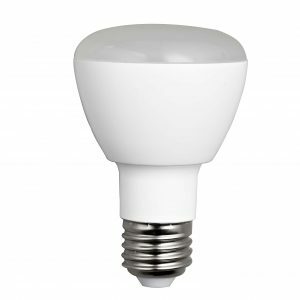 With the option of a standard E26 screw-in base or a GU24 base, the bulb will be customized to fit your existing fixture for easy installation. To add even further customization, Eco-Story’s PAR Series LED’s are fully dimmable with smooth dimming from 10-100% to give your space exactly the amount of light you want, when you want it. 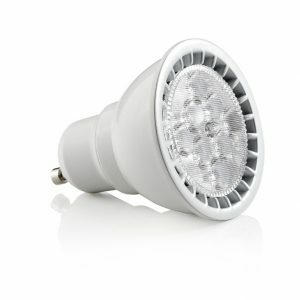 With a lifespan of up to 50,000 hours, Eco-Story’s 17W PAR30 can replace a 120W halogen reducing your energy costs by over 80%. 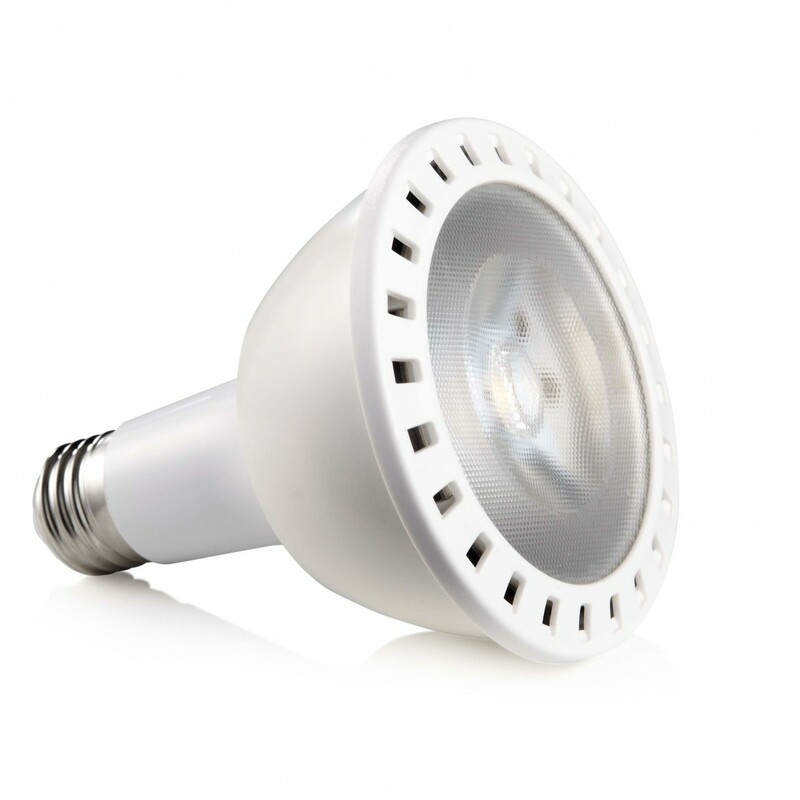 Brighten up your space with Eco-Story’s dimmable 13W LED PAR30. With color temperatures ranging from very warm to cool white you can decide the color temperature that fits your preferences. Additionally, Eco-Story’s PAR Series lamps are available in a 25 or 40 degree beam angle to further customize the lighting to fit your application whether it be commercial or residential. 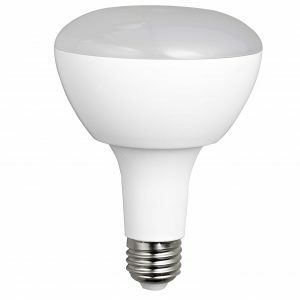 With the option of a standard E26 screw-in base or a GU24 base, the bulb will be customized to fit your existing fixture for easy installation. To add even further customization, Eco-Story’s PAR Series LED’s are fully dimmable with smooth dimming from 10-100% to give your space exactly the amount of light you want, when you want it. 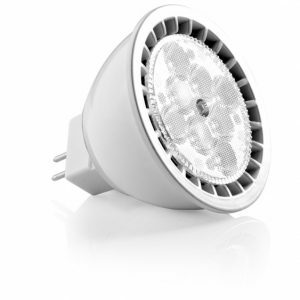 With a lifespan of up to 50,000 hours, Eco-Story’s 13W PAR30 can replace an 80W halogen reducing your energy costs by over 80%. 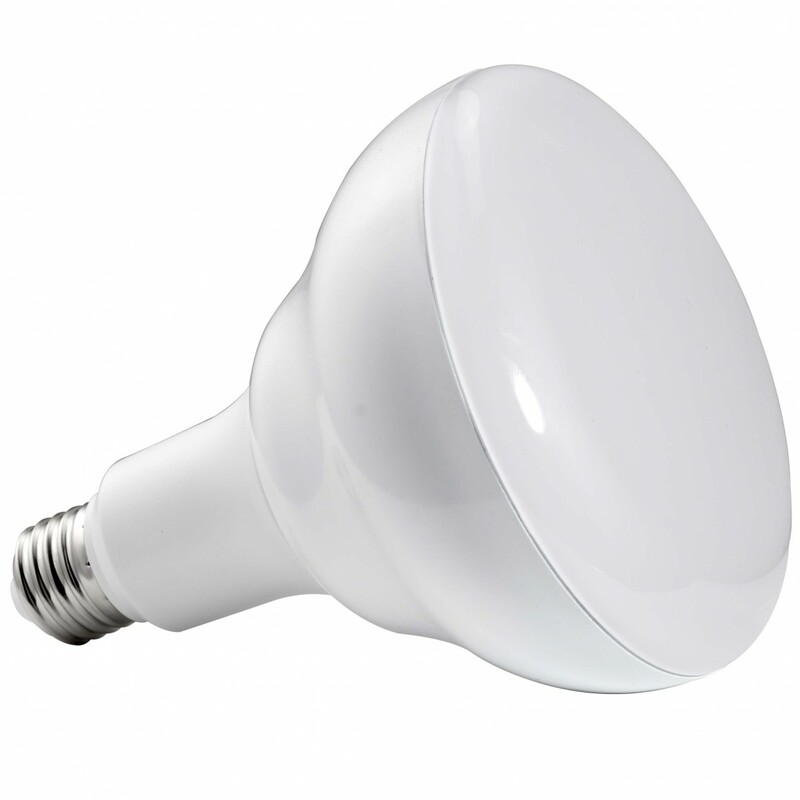 Brighten up your space with Eco-Story’s dimmable 8W LED PAR20. With color temperatures ranging from very warm to cool white you can decide the color temperature that fits your preferences. Additionally, Eco-Story’s PAR Series lamps are available in a 25 or 40 degree beam angle to further customize the lighting to fit your application whether it be commercial or residential. 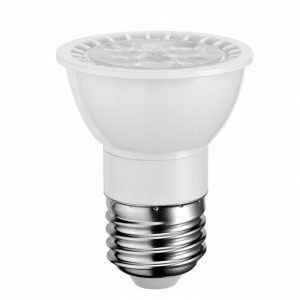 With the option of a standard E26 screw-in base or a GU24 base, the bulb will be customized to fit your existing fixture for easy installation. To add even further customization, Eco-Story’s PAR Series LED’s are fully dimmable with smooth dimming from 10-100% to give your space exactly the amount of light you want, when you want it. 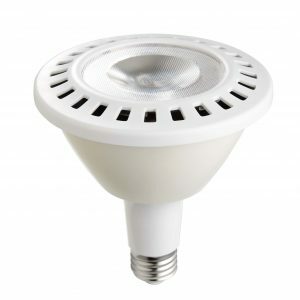 With a lifespan of up to 50,000 hours, Eco-Story’s 8W PAR20 can replace a 50W halogen reducing your energy costs by over 80%. Eco-Story’s dimmable LED BR40 is available in both a 15W and a 17W version to give you all the options you need to get the perfect lighting for your space, whether it be commercial or residential. Available in warm to cool white and everything in-between, you can give your space a fresh look with lighting customized to fit your specific needs. To add further customization, Eco-Story’s BR Series LED’s are fully dimmable with smooth 10-100% dimming to give your space exactly the amount of light you want, when you want it. With a working life of up to 50,000 hours, Eco-Story’s BR40 can replace a 100W-120W halogen reducing energy consumption by over 80%. 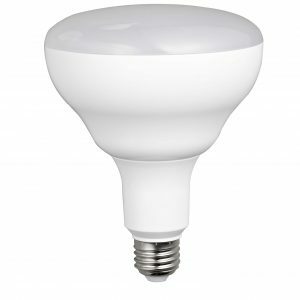 Eco-Story’s dimmable LED BR30 is available in both a 9W and a 14W version to give you all the options you need to get the perfect lighting for your space, whether it be commercial or residential. Available in warm to cool white and everything in-between, you can give your space a fresh look with lighting customized to fit your specific needs. . To add further customization, Eco-Story’s BR Series LED’s are fully dimmable with smooth 10-100% dimming to give your space exactly the amount of light you want, when you want it. With a working life of up to 50,000 hours, Eco-Story’s BR30 can replace a 65W-80W halogen reducing energy consumption by over 80%. 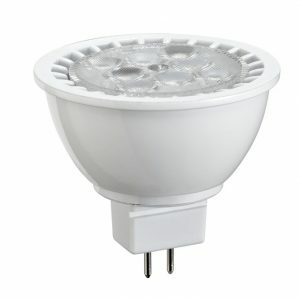 Eco-Story’s dimmable 8W LED BR20 is the perfect fit for a wide variety of residential and commercial applications. Available in warm to cool white and everything in-between, you can give your space a fresh look with lighting customized to fit your specific needs. . To add further customization, Eco-Story’s BR Series LED’s are fully dimmable with smooth 10-100% dimming to give your space exactly the amount of light you want, when you want it. With a working life of up to 50,000 hours, Eco-Story’s 8W BR20 can replace a 50W halogen reducing energy consumption by over 80%.